PHOTO CAPTION: "Photo Courtesy of PDPhoto.org." I really enjoyed finding this photo. 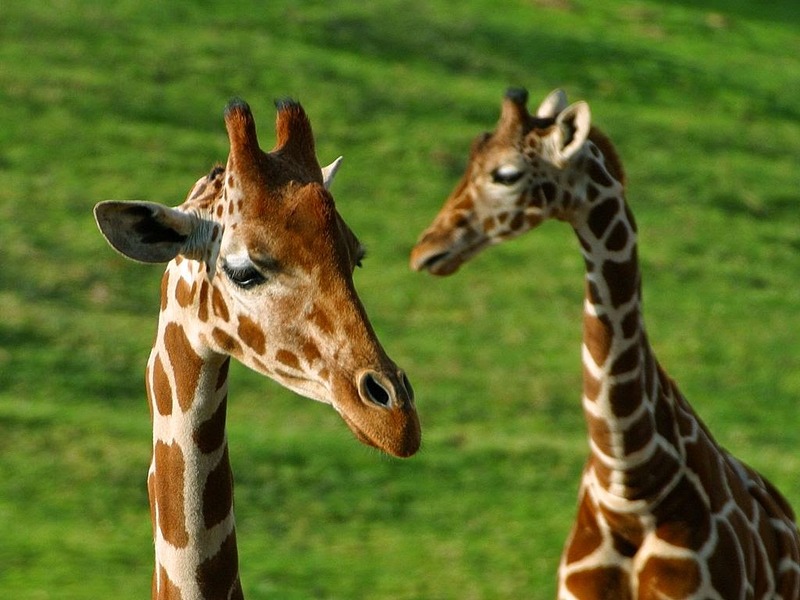 As many of you know - I love giraffes!